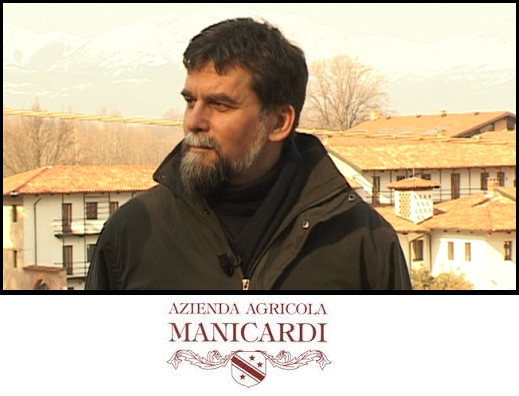 Driven by an infallible love for his land, Enzo Manicardi founded his winery in the hills of Castelveto more than 30 years ago. He had the intuition to choose one of the most fertile areas within Emilia Romagna: a prosperous place surrounded by forests and rows of vines. Over the years, leadership of the company has been passed down to the second generation, who grew up cultivating the same principles and sharing the same values of his father. This has in fact been able to maintain that perfect and almost magical balance between Emilian tradition and innovation. Manicardi’s love for artisanal know-how, scrupulous method of attention and flawless production represent the prerogative of a winery devoted completely to quality.